The new Chromecast has a round design and supports streaming of 1080p videos, Google said Tuesday. 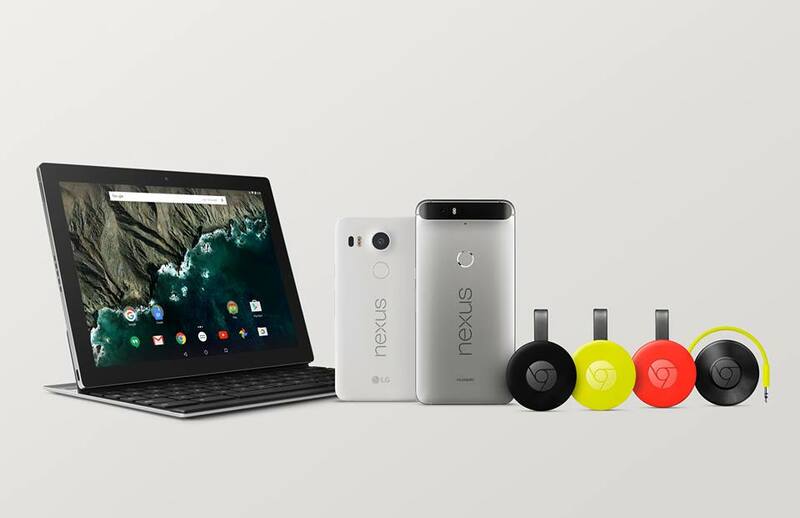 The device is now on sale for $35 in 17 countries, including the U.S.
Internet giant Google’s newly-appointed India-born chief executive Sundar Pichai took to the stage on Tuesday to launch two smartphones Nexus 5X and Nexus 6P, second generation Chromecast, an audio Chromecast and a new 10.2-inch tablet named Google Pixel C. Google has a successor to the Chromecast HDMI dongle, which has proven to be highly popular all across the world. The device now has a brand new design. It is a circular, almost lollipop like, in the looks department and is offered in three colours – lemonade, black and red.